Viva Las Vegas! It’s just been announced that in honor of Def Leppard‘s residency Viva Hysteria!, Las Vegas mayor Carolyn Goodman has proclaimed TODAY – Friday, March 22nd “Def Leppard Day.” Their 11 gig run at The Joint at Hard Rock Hotel & Casino launches tonight and ends on April 13th. It’s not very often that the entire band are all together, in one place, for that long of time so we know they’ll make the absolute best of it. This weekend’s performance is a complete sellout and in addition to the shows a very special Rock ‘n’ Roll Fantasy Camp (April 4th thru the 7th) will take place which will certainly appeal to the more serious fan. Talk of recording has also been mentioned in the press and it makes good sense to us. 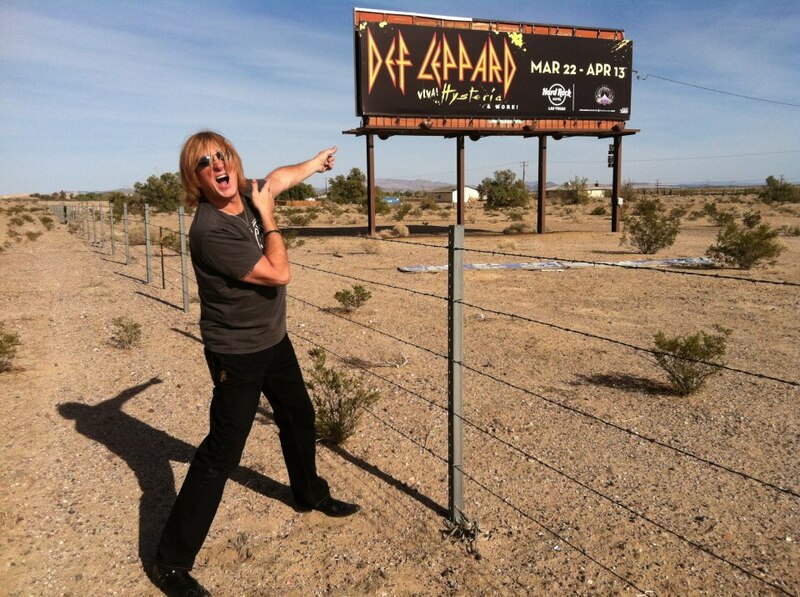 Inevitably, Def Leppard will make the Strip brighter than usual this month and to that we say: shine on! 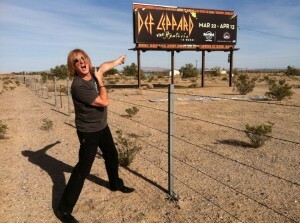 Best wishes to Def Leppard, the crew and of course, the fans! 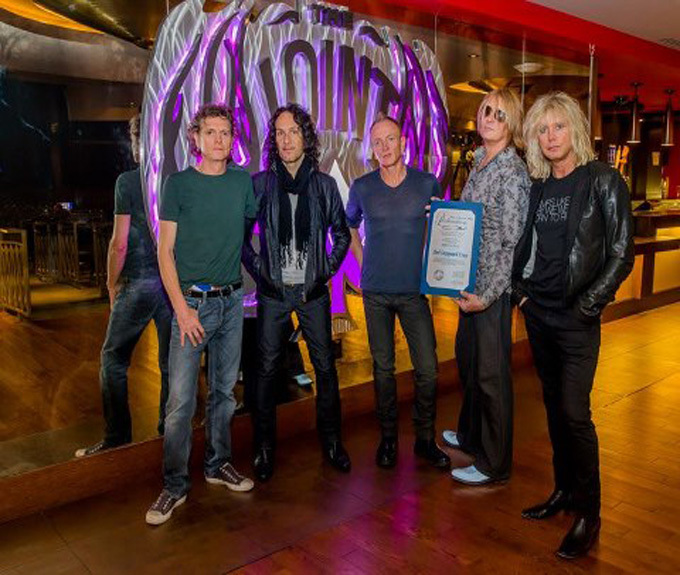 Hysteria – when you’re near! Oh, by the way…have you heard the new version?